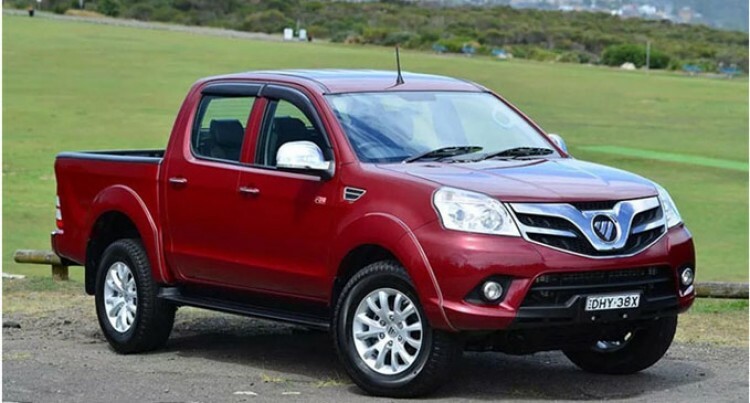 It’s one of the most affordable utes on the market and a strong performer for the value for money.FotonTunland dual cab available in 4×4 variant is available from CarCity showroom in Suva and Nadi. All Tunlandutes are powered by a Chinese-made 2.8-litre Cummins diesel engine. If you’re not a trucker, Cummins might not mean much to you – but the US company has a heritage for making strong engines that are commonly found in larger buses and haulers. There’s no denying the Tunland is a decent workhorse, and indeed it is the best Chinese-built vehicle that drives with more competence with its strong built Cummins engine. Built with the high tech features and with proper one-tonne payload capacity, expected equipment levels and surprisingly high construction standard, the Tunland appears to have what it takes to tackle its big name rivals in the market. 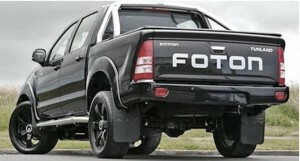 FotonTunland along with range of vehicles is now available from CarCity showroom, located at 88 Jerusalem Road, Nabua, Suva and in Navo, Nadi Town. 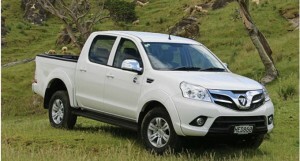 All new Foton vehicles are backed by a 3year/100,000km warranty in Fiji.